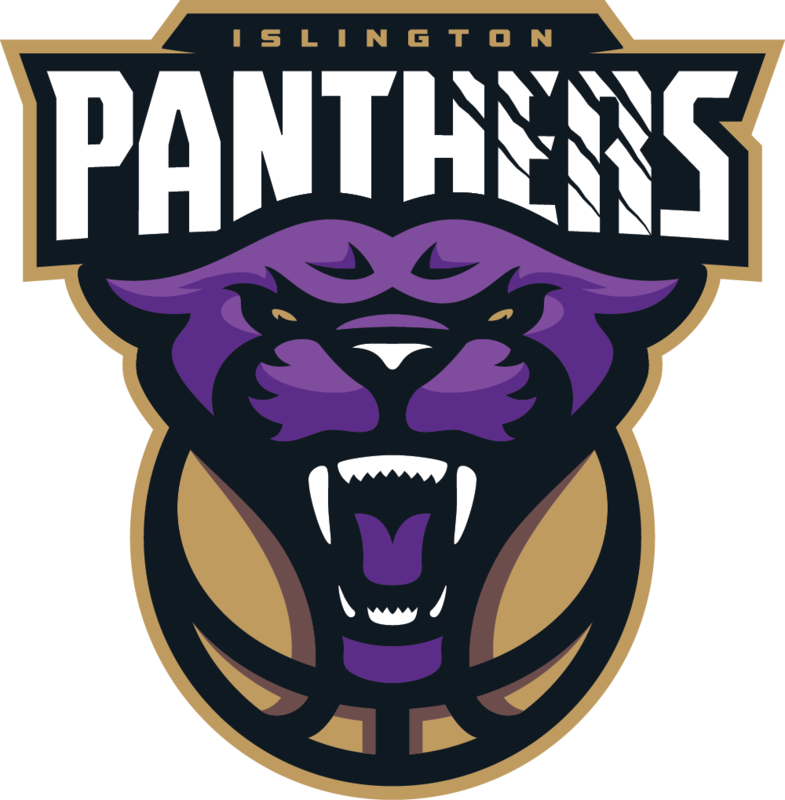 Islington Panthers under 18’s team clearly came first in the South One U18’s Conference in the Basketball England 2016-17 National League. Many Congratulations to the team! Panthers lost just once on the road to finishing first winning 19 our of 20 games in the season. The team went on to play-offs in fine style and defeated Bristol Academy Flyers 97-56 at St Aloysius College in round one. 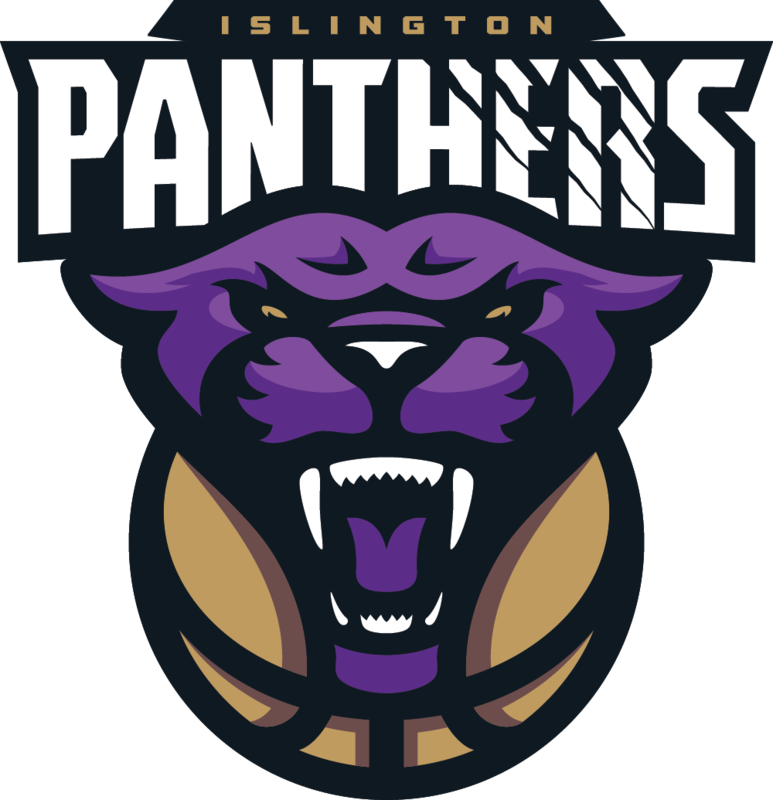 After the early exchanges where the teams were evenly matched, the cohesion of the Panthers was in evidence and by the end of the first quarter they had established a 28-16 lead. 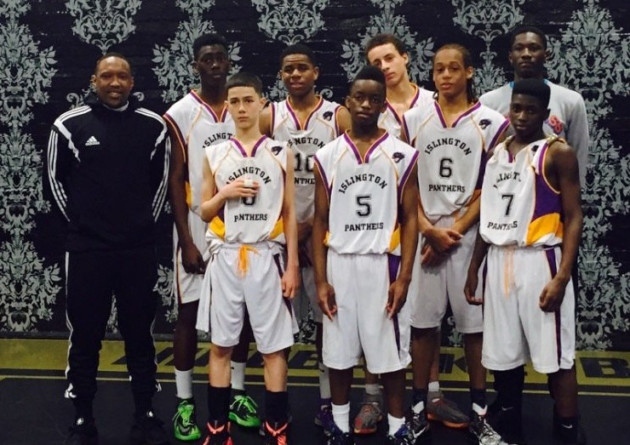 Chiem Eluwa and Jason Prince were to the fore in the quarter, with Eluwa going on to score 26 points in the game. George Davis began to dominate the court for the Panthers who turned it up even further with a 29-9 second quarter for a 57-25 lead. The third quarter continued in similar fashion and despite a late surge of pressure from the Bristol bench, the damage had been done. The team went on to play a stiking game in the play-offs second round against Premier League team London United but were sadly knocked out of play offs. The team are looking forward to a successful next season. This entry was posted in League News, News, Panthers News. Bookmark the permalink.